By buying this product you can collect up to 2 points. Your cart will total 2 points that can be converted into a voucher of €0.20. Temp'Cera brings style to your kitchen with the Green Ceramic Set! Thanks to the Green Ceramic set you have all the necessary utensils to cut all your food with ease. 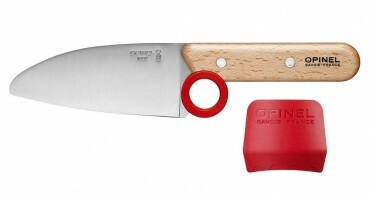 Very aesthetic in your kitchen, you always have at hand the cutting board, the knives you need and the vegetable peeler. You realize your recipes faster and everything goes in the dishwasher! then you just have to put everything back on its elegant base for a compact and convenient storage. 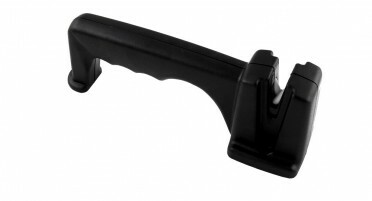 - The compact black base provides a location for each element, it takes up very little space on the worktop. 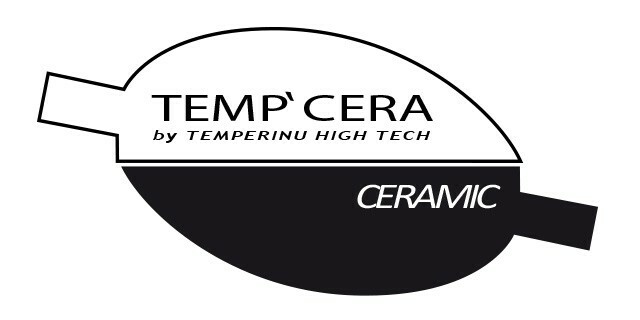 Temp'Cera ceramic knives are maintenance-free, dishwasher safe and do not need to be sharpened. 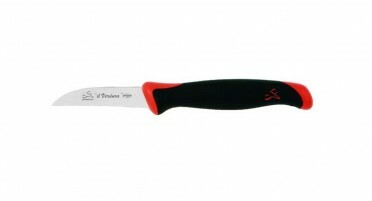 They will still cut as well after many use. 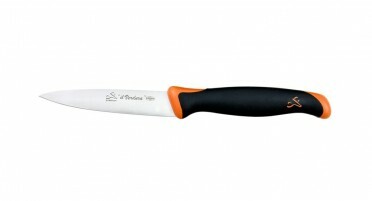 The ceramic blade is hygienic and will not rust. This material is very smooth on the surface and almost as hard as diamond. 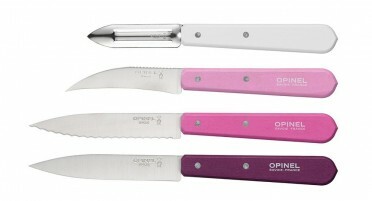 Opinel box Primarosa Essentials consists of 4 small kitchen knives to see life in pink!